This book is part of the series “Scripture and Feasts for Children.” It is about the Great Feast of the Nativity of Christ and is intended for reading to small children. 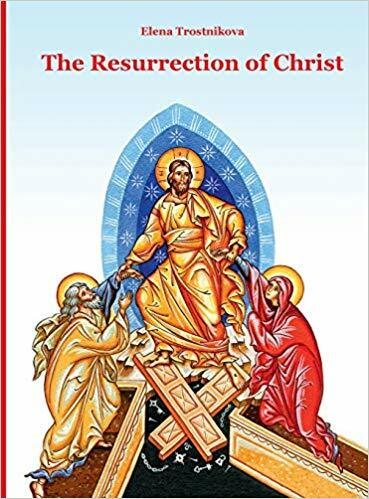 The story here contained is structured close to the Gospel narrative, written in a simple and clear style for children with the addition of bright illustrations to help children understand as much as possible about the Savior’s crucifixtion, death, burial and resurrection. The book also includes a guide for parents to help them talk to their children about Christ’s passion, death, burial, and Resurrection.